… again. 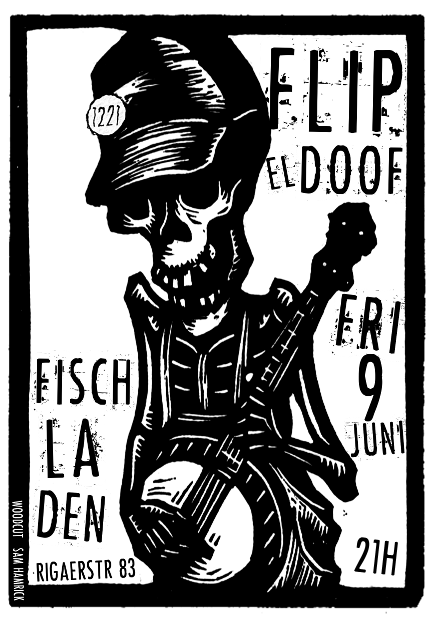 I ‘m delighted to play once more in the Fischladen, at the heart of the gefahrengebiet of good ole Brrrlin. Please take notice and reserve your evening (I know y’all will), it’s on the 9th of june, around say 9 pm. Eintritt frei, how kewl is that.